Akkineni Nagarjuna Bhai shooting going on brisk place. Movie nearing for completion. One song , Fight and Wedding scenes are remained for shoot. Nagarjuna himself producing this flick under Annapurna Banner. 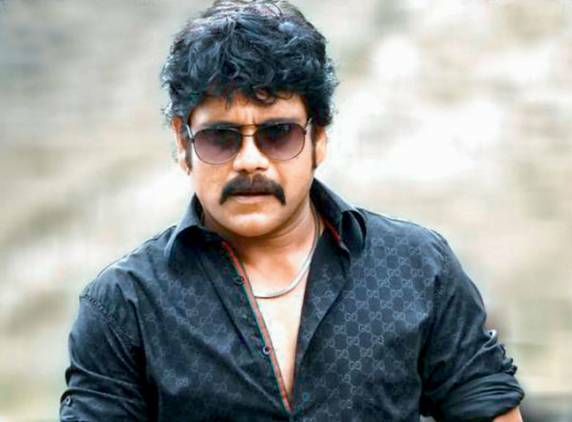 Nagarjuna planning to release first look on August 1st and teaser on August 9th. Richa pairingup for the first time. Veera badram of Aha Na Pellanta fame directing this flick. Nagarjuna trying to release this movie on September 13th.